With the Gear S2, Samsung has presented its first round smartwatch. Prior to the launch and under the motto “Design your time”, the Samsung community was invited via Facebook, Instagram, tech bloggers and opinion leaders to design a new individual watch face for each minute of the day. There were no particular rules, allowing everything from drawings and paintings to collages. Within just a few days, thousands of unique watch faces were created and submitted. 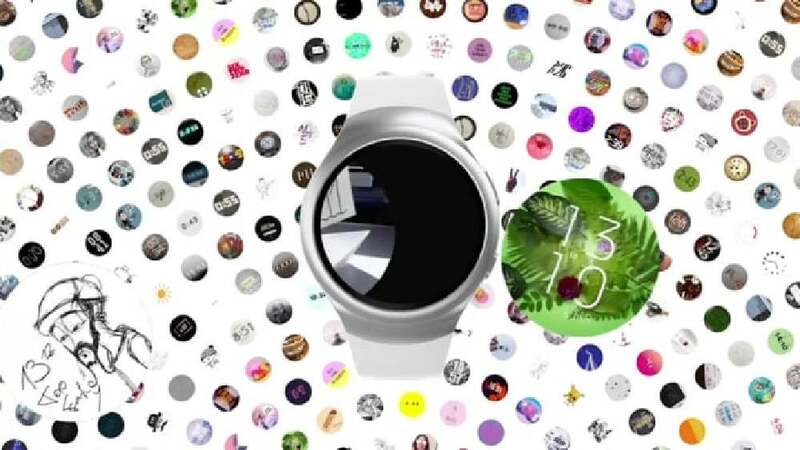 The most original 1,440 designs among all submissions were integrated into the dynamic “Samsung Watchface” and published as an app. Thus, the watch features a different image for each minute of the day. This campaign generated a high awareness of the new product in the social web and led to the development of an innovative content tool.